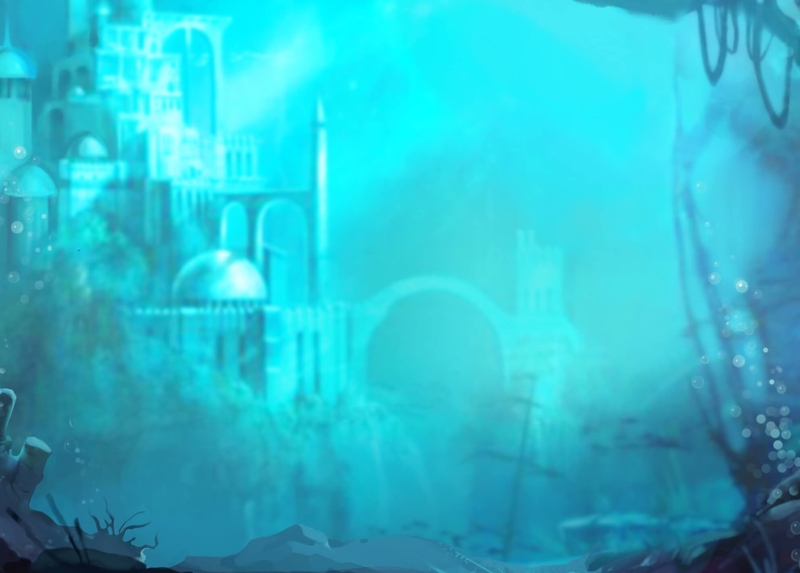 The God of Wild Sea lives in the underwater castle surrounded by chests with gold and diamonds and gems. When the storm comes on his command, some of that gold is carried above by the currents and waves. Be the one to take hold of it before other sailors! 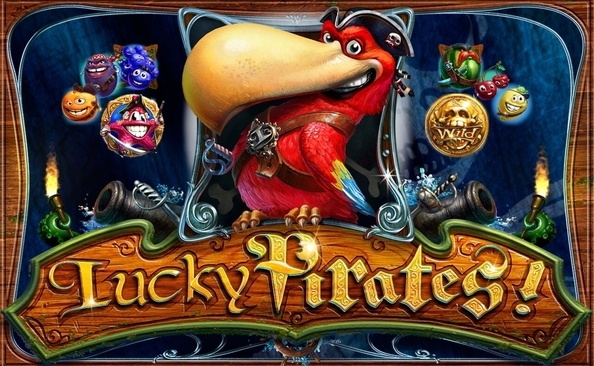 The God of Wild Sea fable has become a theme for a Playson slot. 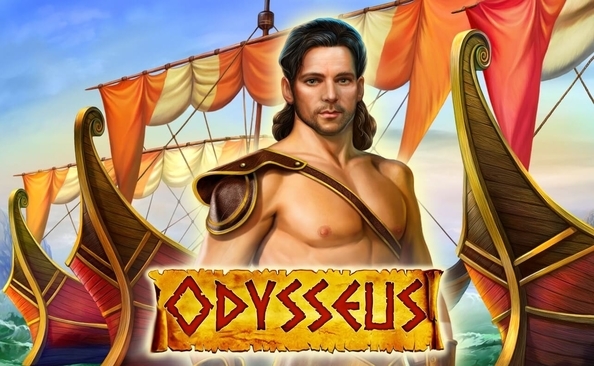 It features the Sea God, who scatters Wild symbols on the reels and Free Spins mode. The combination of the sea god symbols grants the highest payout. 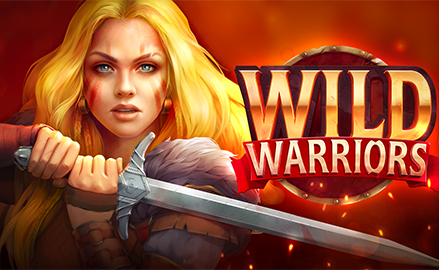 Dare to start your underwater quest!